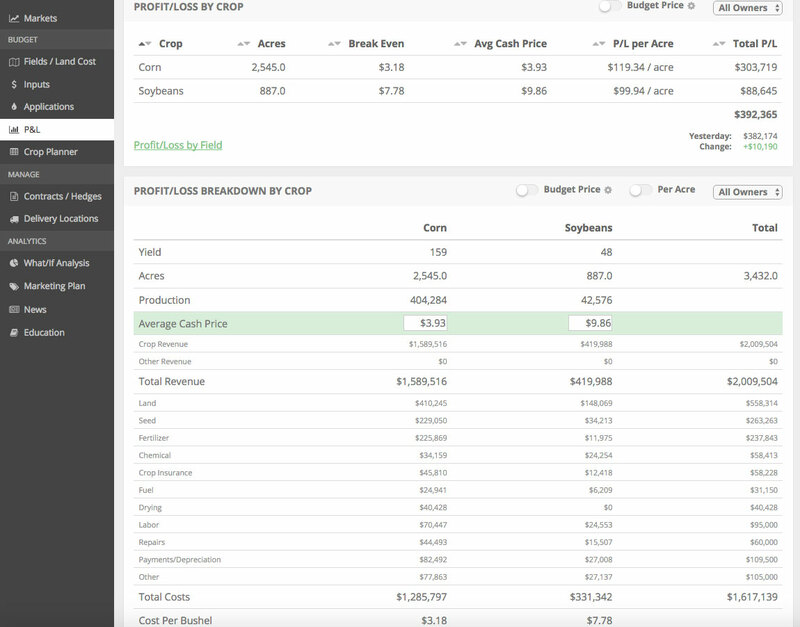 An ROI-focused, number-based approach to farm management can add $20+/acre to the bottom line each year. Or much more in the case of this farmer. We are focused on working with our current customers. Market Wise Ag Services, LLC.